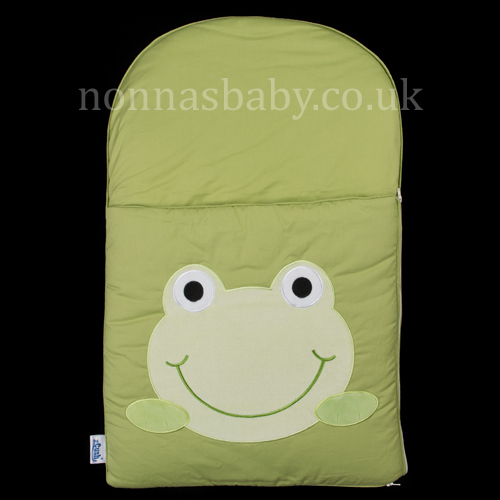 You’ll want to jump with joy when you see your baby’s first grin as you hold her close inside this charming green combo frog. The cover is made of 100% cotton. 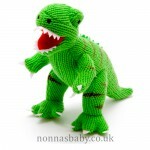 Perfect for Baby Shower Gifts, Christening Ceremonies, Social Visits, Outdoor Picnics, Naptime or Playtime. 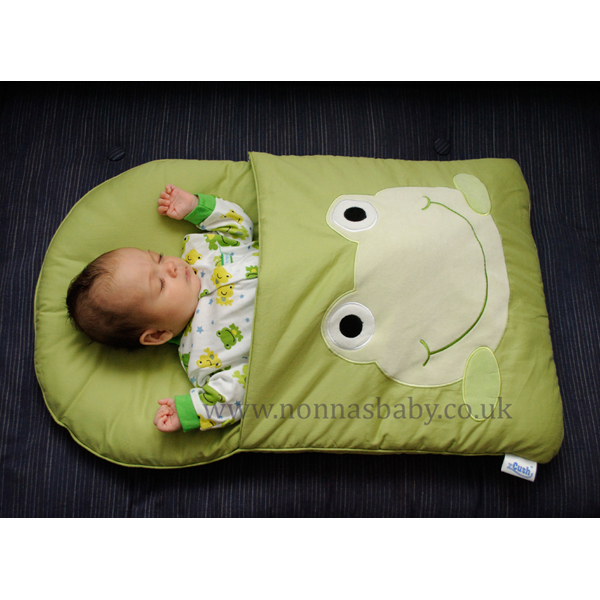 The zCush Baby Nap Mat includes a base mat with polyester filling and cotton shell which has a pocket to lay your baby in securely. It measures approximately 17″ x 27″ x 1”. Mat and covers are 100% machine-washable. Always position baby on his/her back when using the Nap Mat. Keep the Nap Mat horizontal at all times when carrying infant. 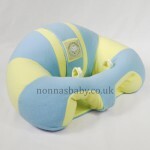 Never use the Baby Nap Mat in an inclined or vertical position. Do not use the Baby Nap Mat if the infant is taller than 63 cm (25 inch). Never leave baby unattended. Adult supervision required at all times. 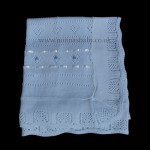 Keep blankets and muslins away from baby’s face to avoid risk of suffocation.